Ground cover plants, periwinkle, loosestrife, carnation, saxifrage, types, tips gardeners, photo and video. Ground cover plants in the garden. 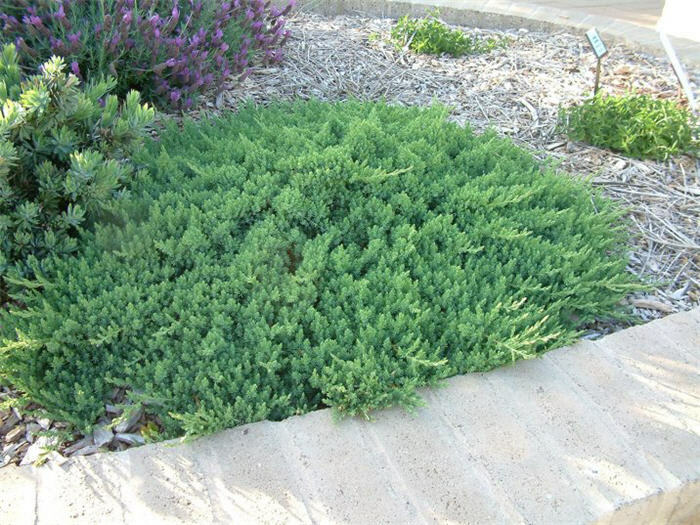 Groundcover perennials not only have outstanding ornamental qualities, but preventing the growth of weeds and drying out the soil. The plants are undemanding, do not require special care, excellent grow and develop in the shade and in the sun. The root system of these species grows in breadth, not the depth, the result is a picturesque carpet, it is especially beautiful during flowering. Garden plants of this type are represented as perennials, and vines, onion, herbaceous, low shrubs. They can be used to draw the background for Alpine, planted in rockeries, they look good along the tracks, in combination with other flowers in the flowerbeds. 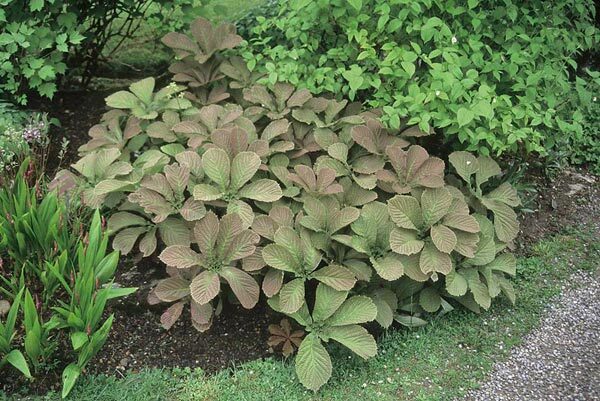 For open, vast areas suitable rodgersia. 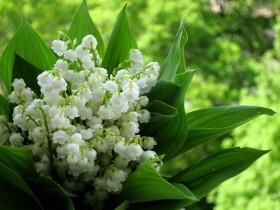 In small areas looks cute carnation, lilies of the valley, varieties of Sedum, other miniature plants. the population needs to be controlled, if there are no plans, so she took the whole territory. 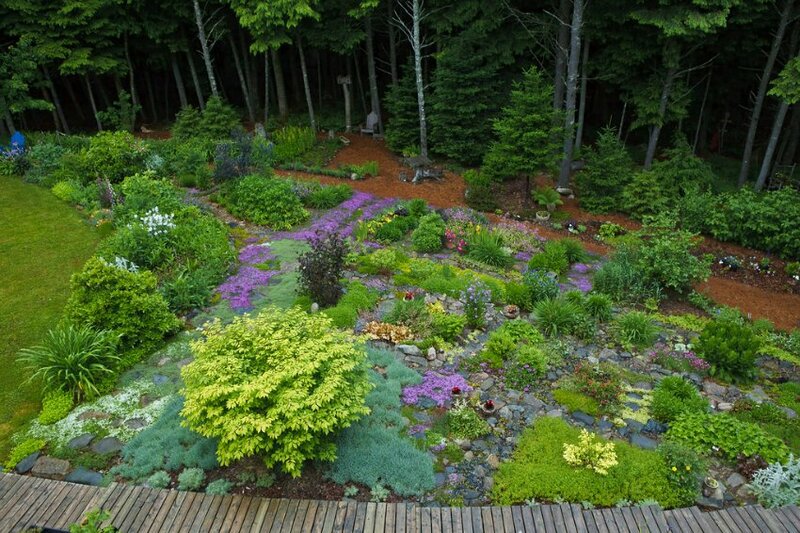 Ground cover plants in garden design. Care povorotami simple: every year the plants weed, and soil mulching. At the end of the summer season, remove dead and lost the beauty of the leaves and shoots. In a particularly frequent feeding "live carpet" does not need. 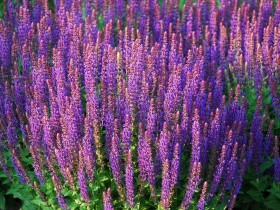 A perennial plant, resistant to drought, there are different types of, which can be combined. 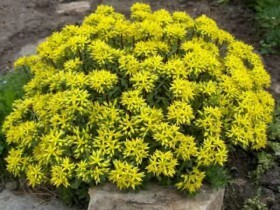 Stonecrop is suitable for a rock garden. 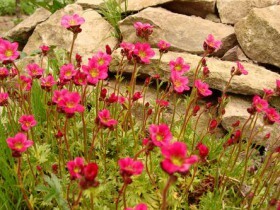 It can be planted on a bed, lawn, the pot, used to create rockeries. 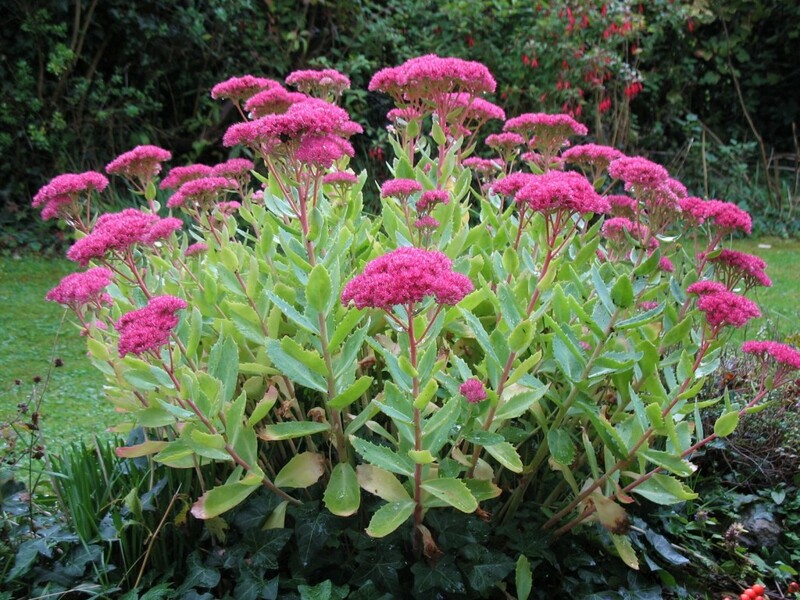 Beautiful Sedum subshrub with red or pink flowers, in combination with greens or in solitary plantings along the tracks, on gravel. Plant with a rosette, look like a real rose, consists of dense leaves. Flowers beauty not inferior to the leaves of the original inflorescence with pink or purple flowers. Especially interesting young looks in pots. Povorotny subshrub shape with delicate dainty flowers. 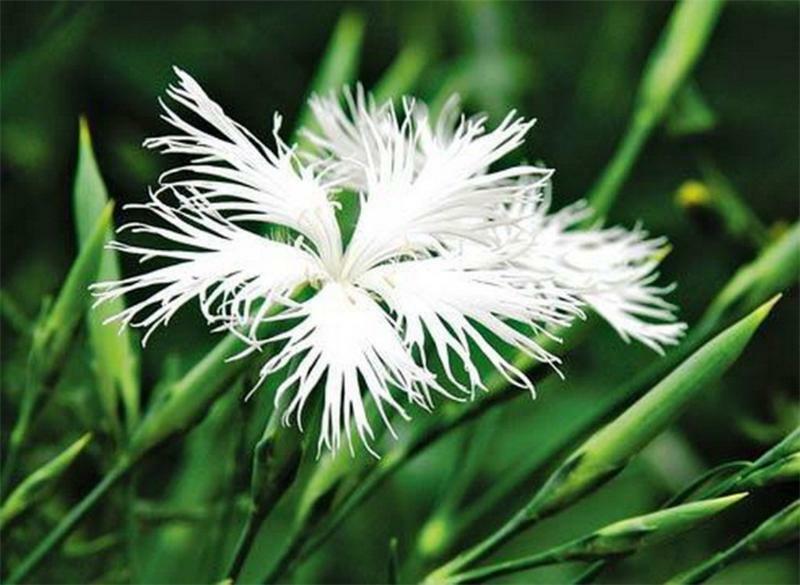 The flowers can be white, red and pink color, diameter – 3 cm, Terry or half Terry. Pinnate carnation is more like a web. 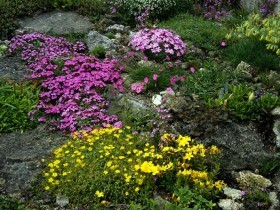 Flower good in single crop, in the gravel garden, among crushed stone and gravel, on the sand, in rock gardens. 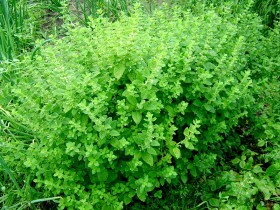 The plant likes sun and moist soil. 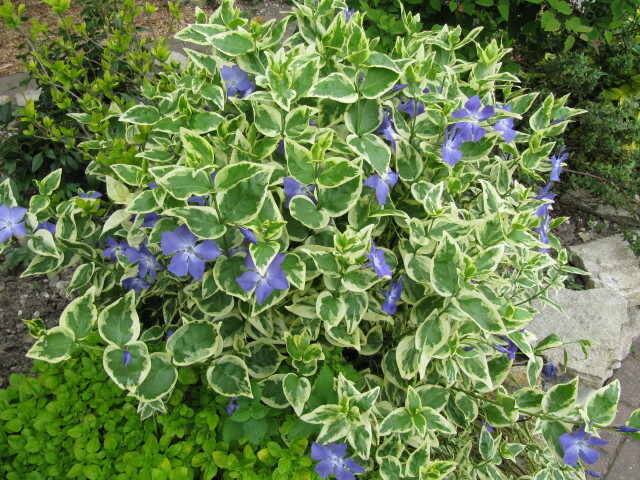 All of these types of plants have decorative leaves, beautiful in bloom, look good along the track and in the flower bed. Especially beautiful sage, its high "arrows" will decorate the garden in bright area. 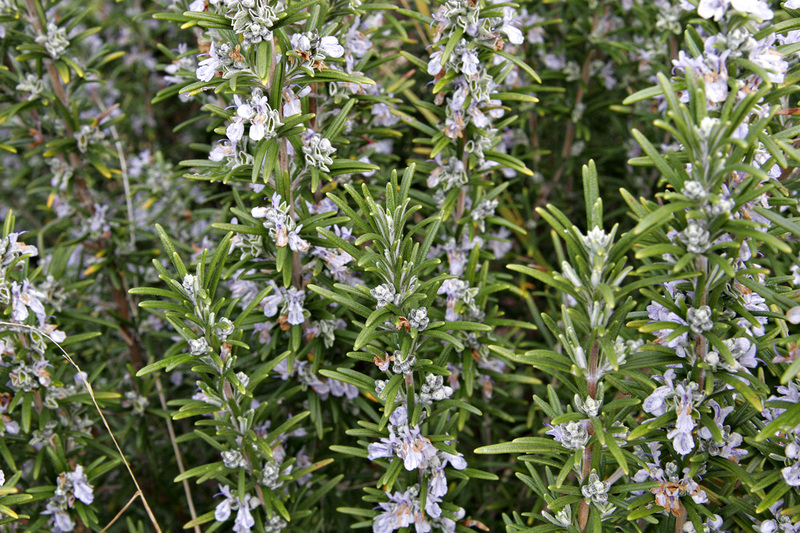 Blossoms, able to grow in one place, forms a carpet of fine leaves and pale blue flowers. 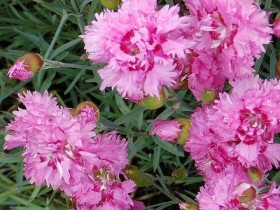 Breeders bred varieties with red, crimson and pink flowers. 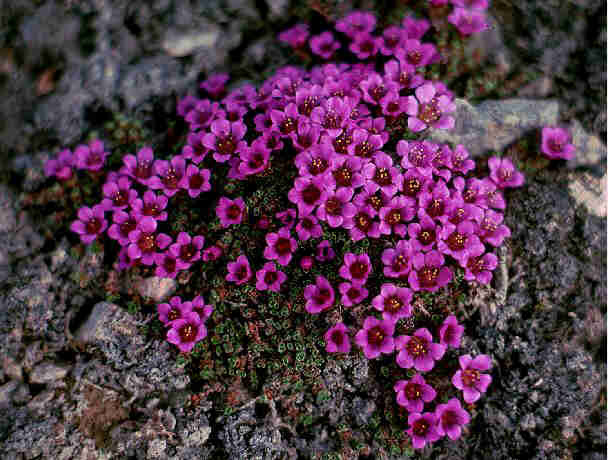 Can grow on rocky soil, in the shadows. From periwinkle to create a beautiful ridges, to decorate the ground under trees and along paths. 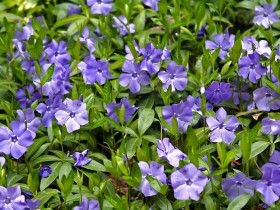 Big periwinkle – shrub, the flowers have a larger, reach 5 cm in diameter. The plant looks good in the plantings at the fence and along the trails. Meadow tea is another name for loosestrife mint, it can be used as a basket or groundcover. 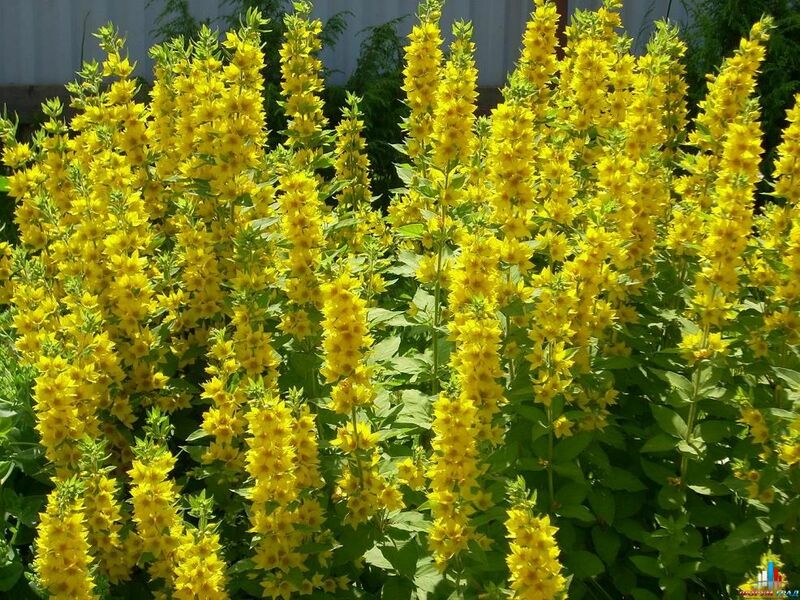 The bushes of loosestrife form a beautiful composition, decorate track, flower bed, rock garden. 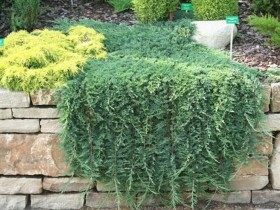 The bushes juniper, planted in the center or at the corners of the beds, will give it an exotic touch. Creeping species of this coniferous plant can be used as podvorotnya. "Lying" juniper looks good in the company TUI and other conifers, and planted in splendid isolation. Green carpet beautiful shades gray stones. 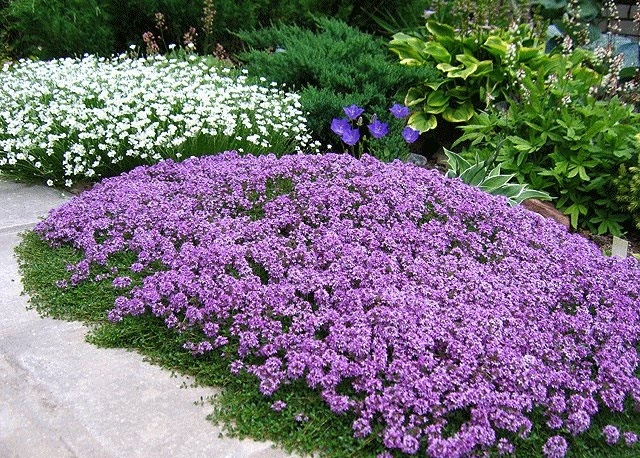 Even this limited list of groundcover perennials can create a great garden areas for relaxation and contemplation. Each gardener has his own preferences and his understanding of beauty. Planting material, sold in specialty stores, allows you to make your site unique. All content on this site SamDizajner.ru written specifically for Simdesigner, copying 1 in 1 strictly prohibited. 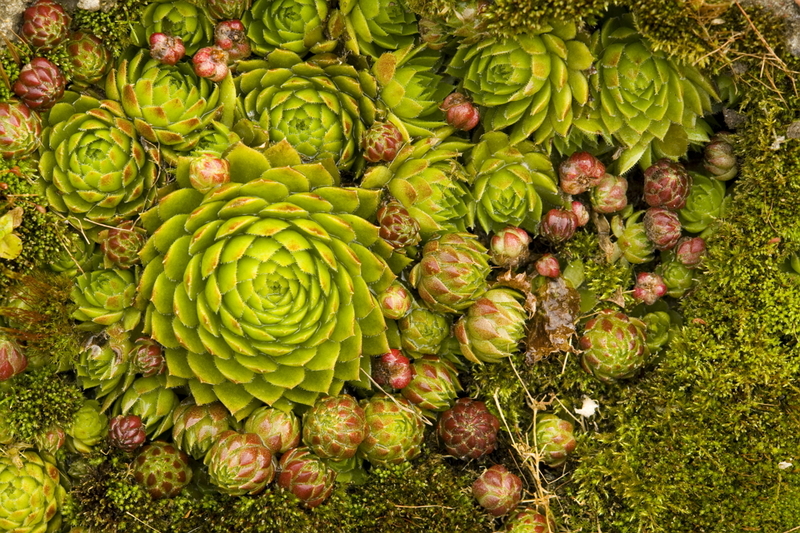 Reprint, full or partial rewriting of the article “Ground cover plants – garden carpet”, possible, only when you specify the full, active link to the source.